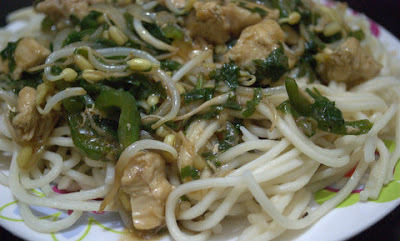 I continue blogging at http://i2cook.wordpress.com.See you there! 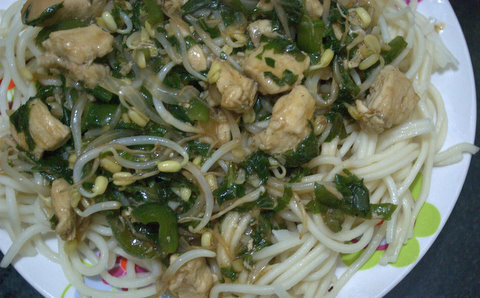 I don't like elaborate cooking and found the above easy and quick to cook. A must try and will surely make it again. Hope you're having a great weekend. Thanx for sending me the link. I have yet to make mine and will be picking up the ingredients later in the week and making it on the weekend. I'm so glad you enjoyed it and hope to see more of you in future T&C's.